We had a great session today talking about how easy it is to set up actions instead of creating workflow in SharePoint Designer. 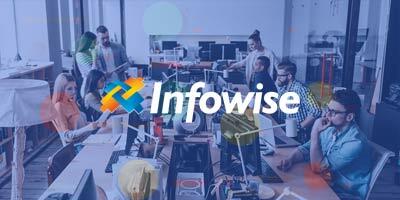 When it is so easy and fast to create actions using Infowise, it is hard to imagine a reason that we would want to create traditional SharePoint workflow. 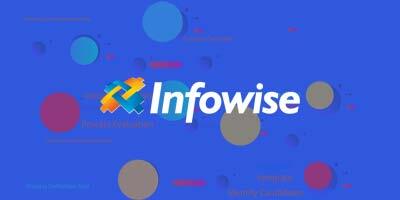 If you missed out on the session today, I hope you can take some time to see just how easy it is to set up a wide variety of actions with Infowise Ultimate Forms. 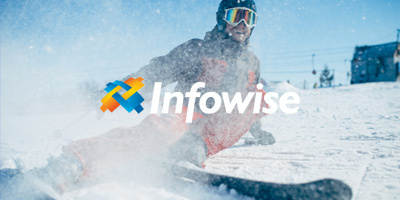 We are all the time finding new ways to use these tools to create great solutions in SharePoint. I hope you find this useful.